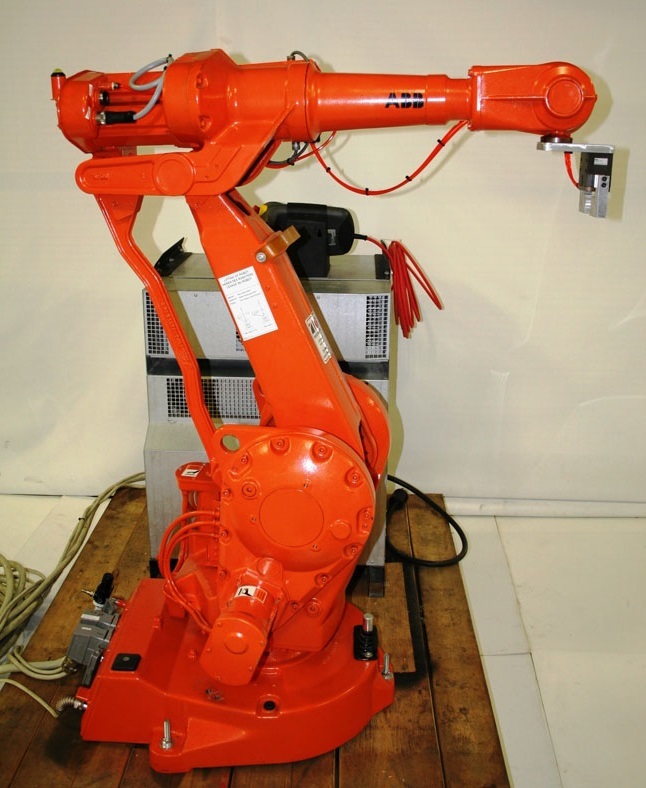 The ABB IRB 2400 and 2400L robot provides users with a working envelope wide enough to handle up to 16kg of payload and a reach up to 1,800mm. 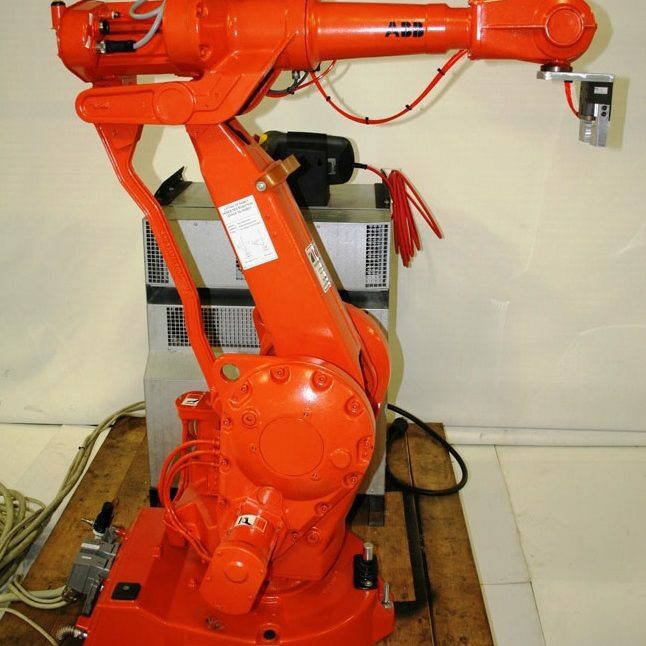 The robot provides the flexibility to operate within a a variety of manufacturing enviornment including arc welding, processing, and tending-based applications. 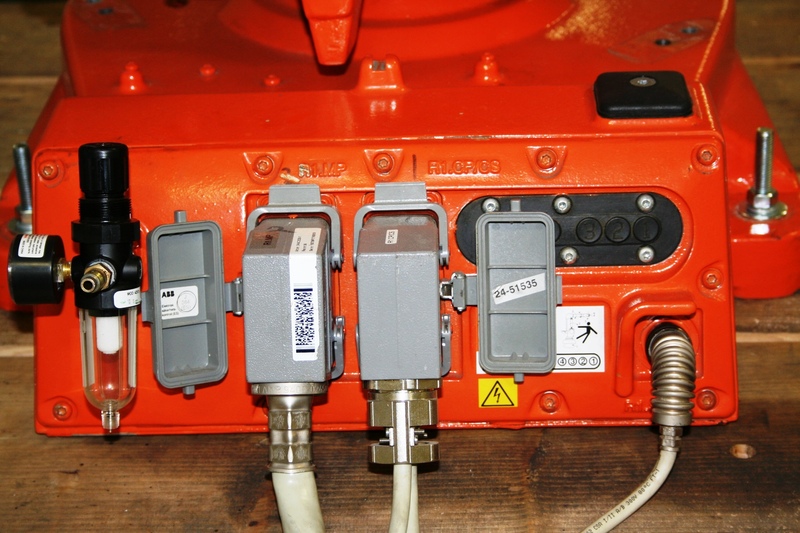 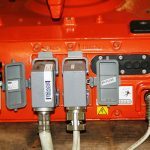 ABB designed the robot’s wrist to be both lean and allow for operation within tight, confined working areas.